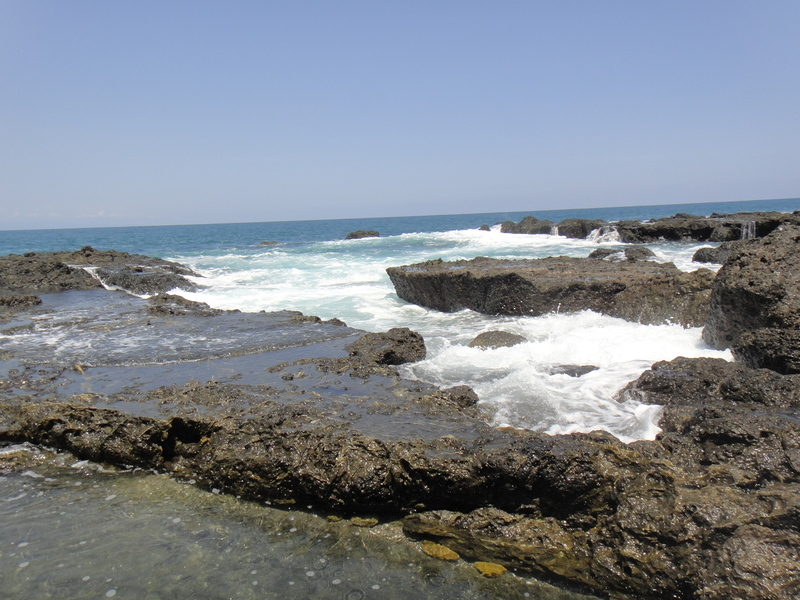 Costa Rica is a country of many different climates and elevations. 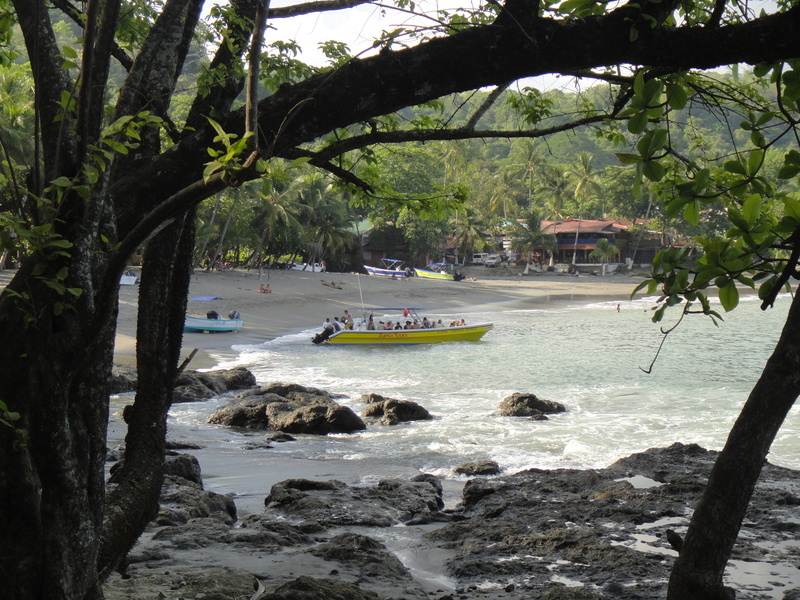 From mountains to rain forest to sandy ocean beaches, Costa Rica has it all! But you do not need to actually travel to Costa Rica to experience the beauty and relaxation to be found there. Enjoy the photos below to help you handle stress and relax your nervous system. Then think about your favorite place and either plan a trip there, or go there using your mind with creative visualization. 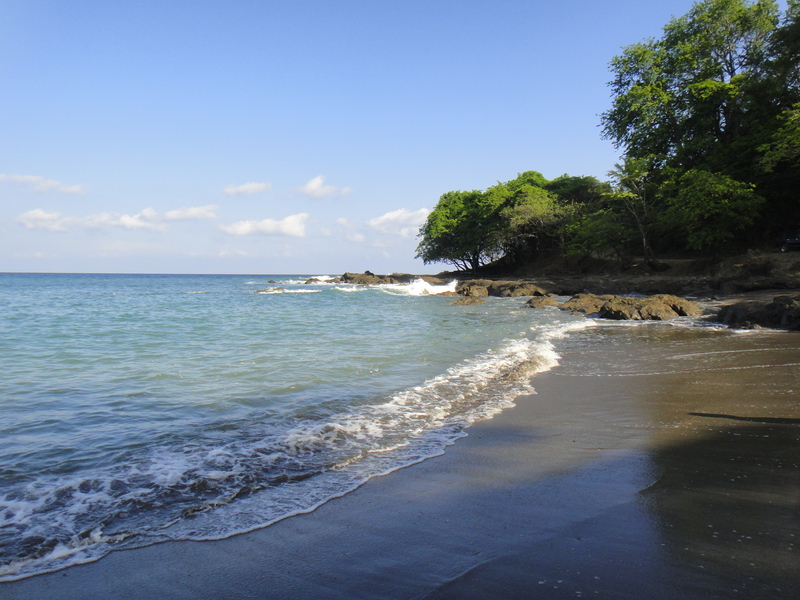 Costa Rican Beaches Make Relaxation a Normal part of Life. Photo by Sue Shekut. Where are your favorite places to relax? When you visualize relaxation places, what do you imagine?